You do not need to overcrowd your table. 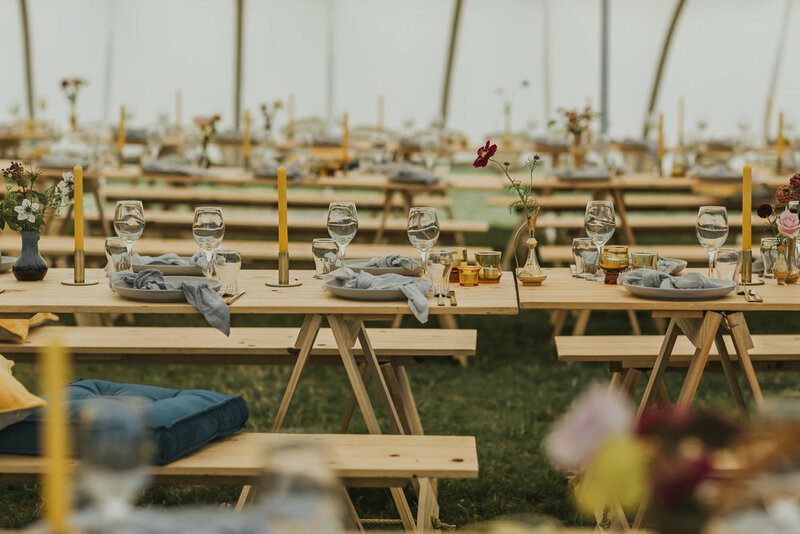 Gone are the elaborate and overdone table settings, and we are seeing a really beautiful trend of minimal, clean yet beautiful styling with key colours and elements. 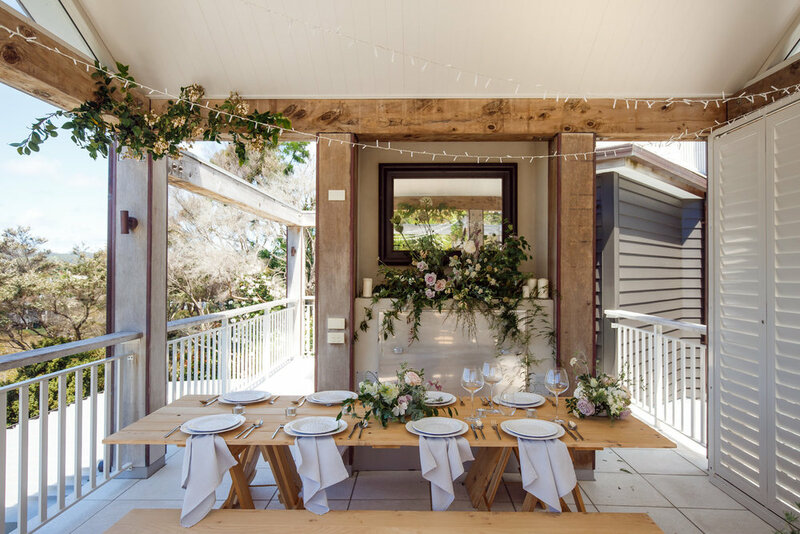 There is no need to be boring, but an over cluttered space leaves your guests feeling awkward while trying to eat their meal, and takes away from the overall goal and to highlight your style.